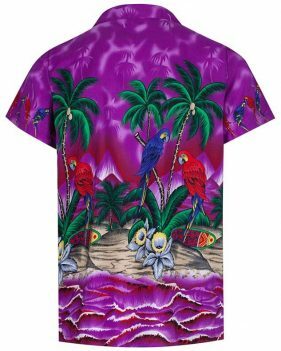 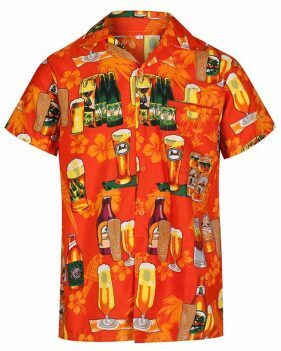 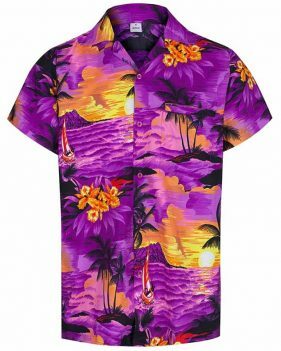 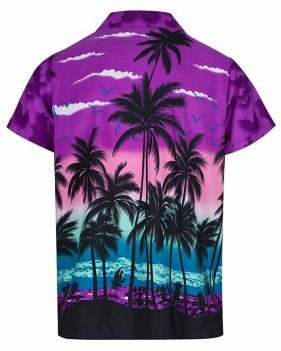 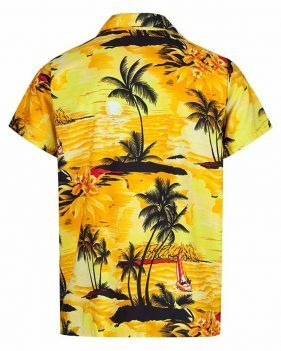 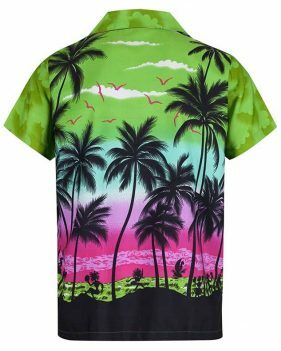 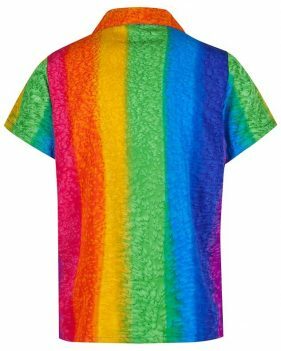 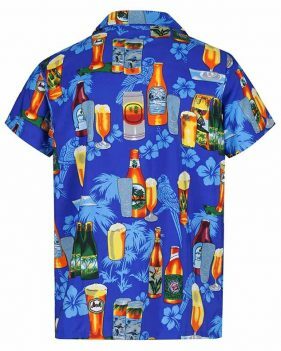 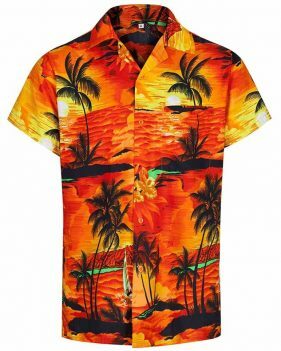 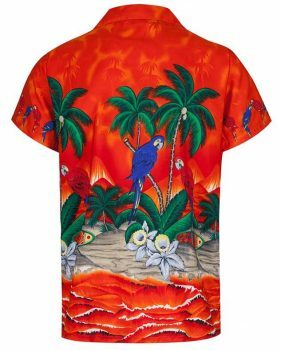 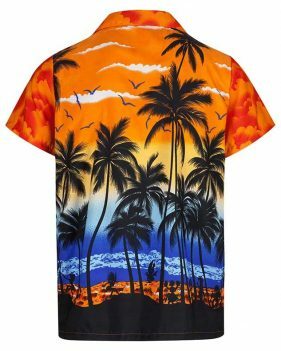 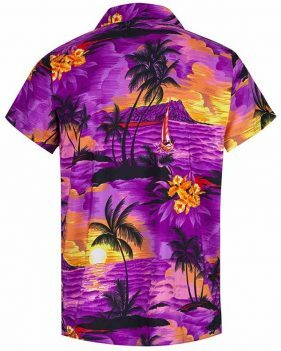 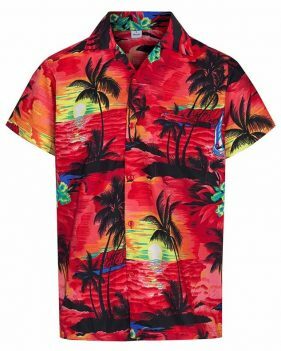 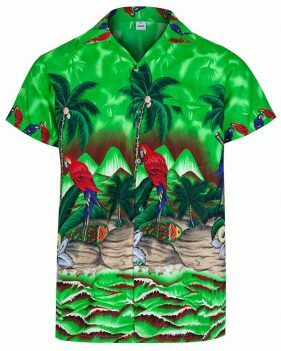 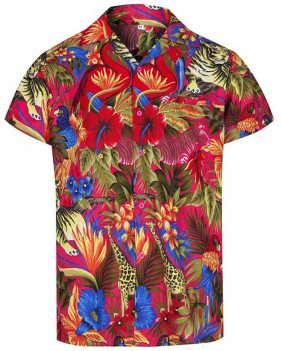 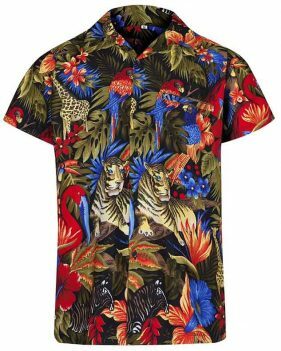 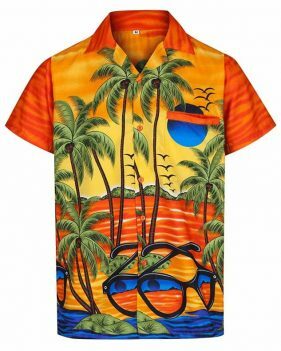 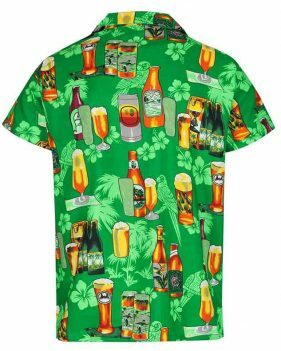 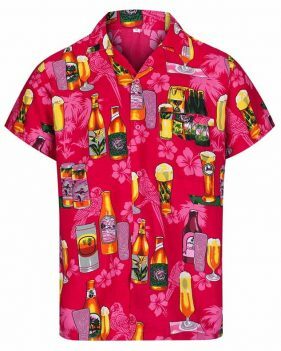 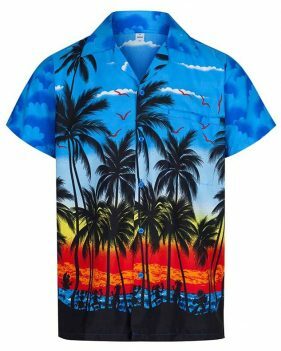 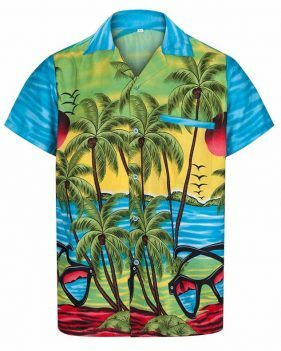 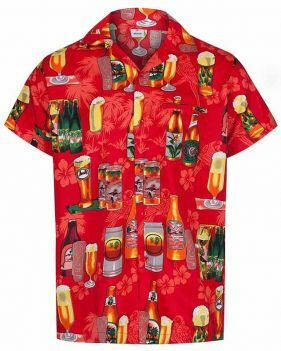 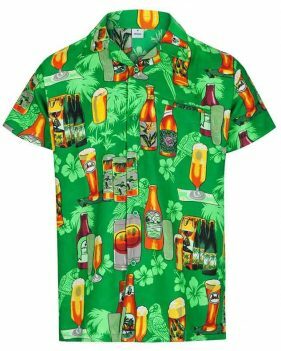 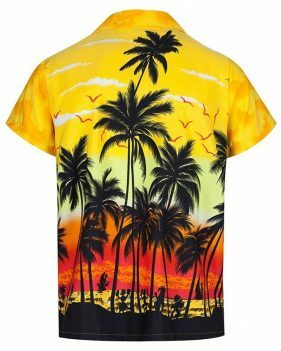 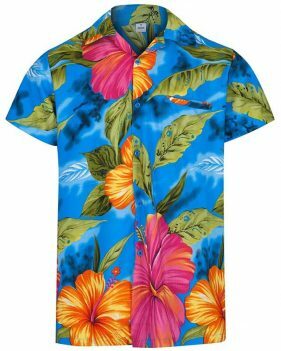 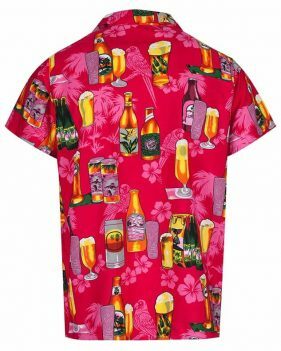 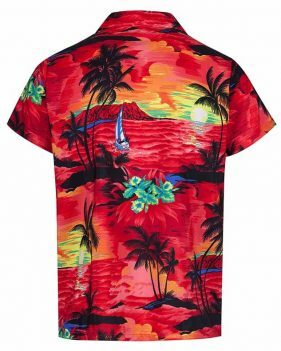 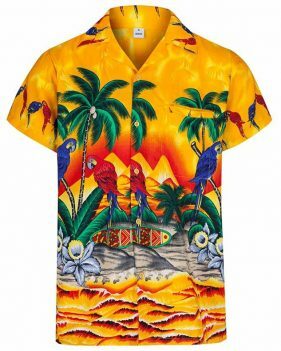 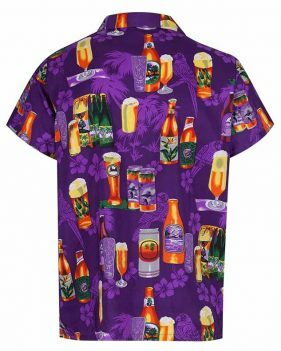 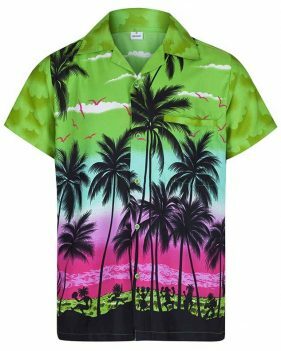 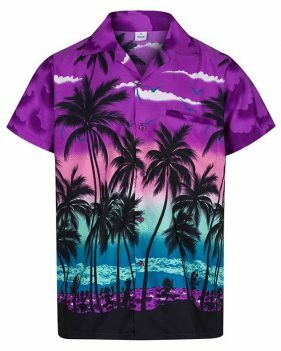 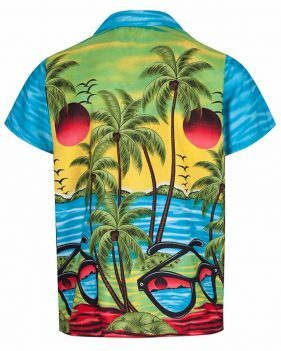 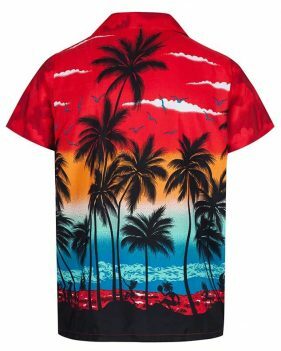 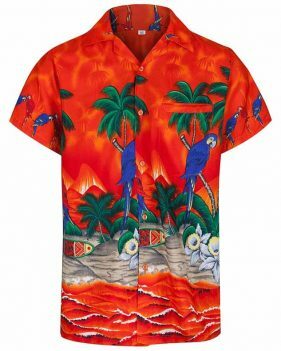 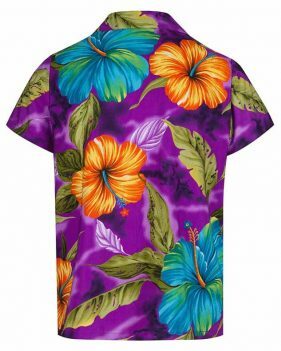 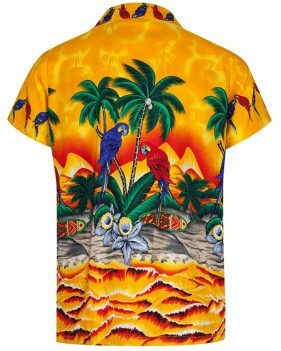 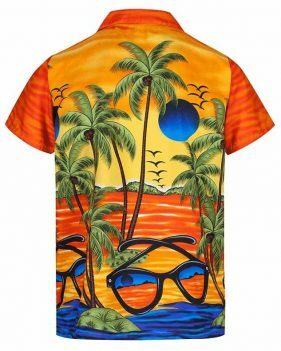 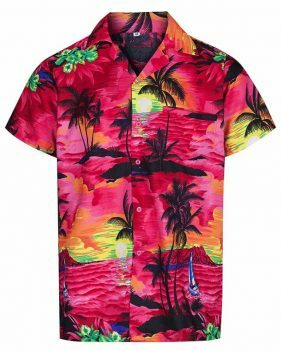 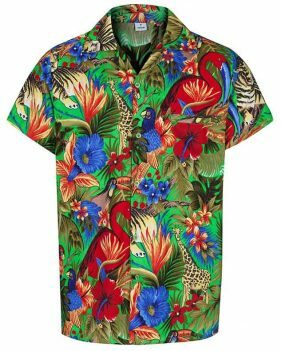 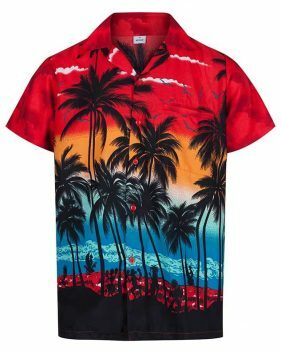 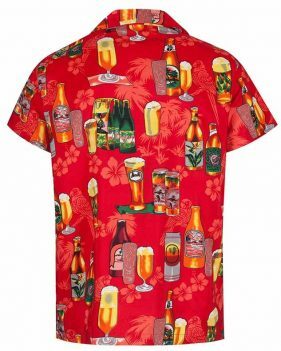 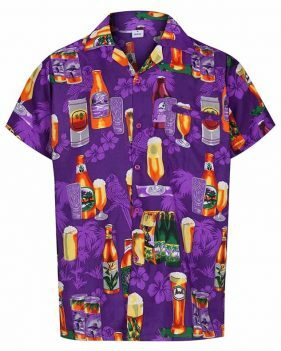 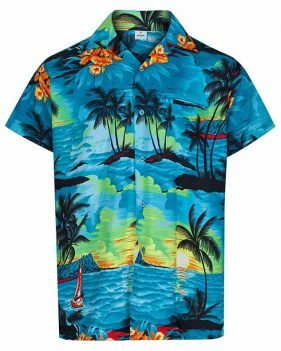 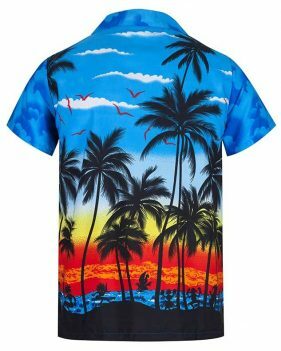 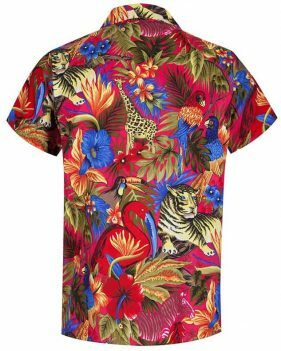 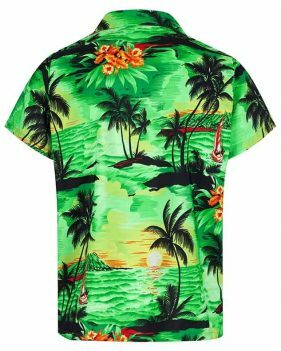 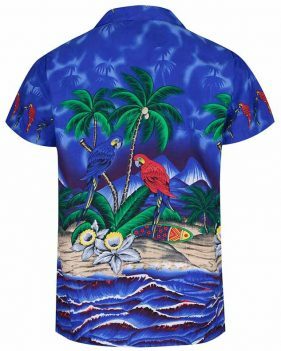 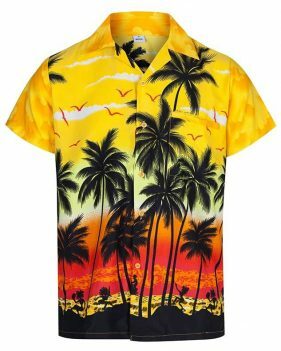 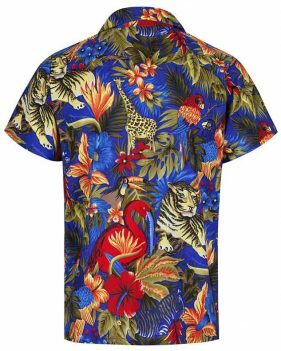 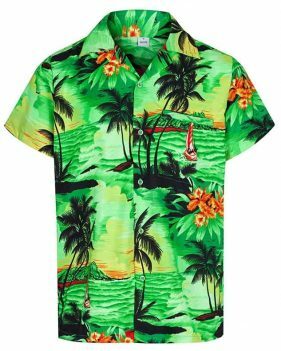 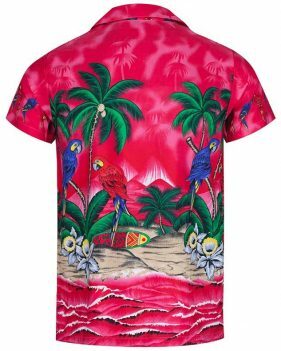 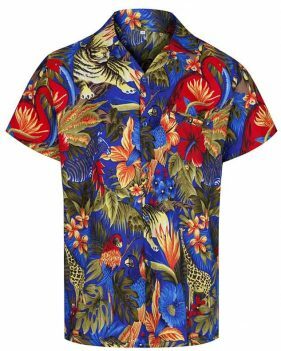 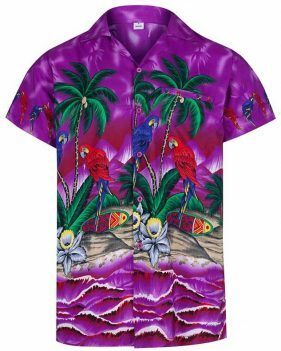 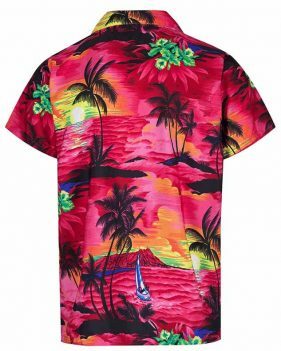 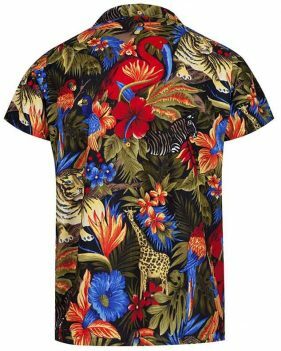 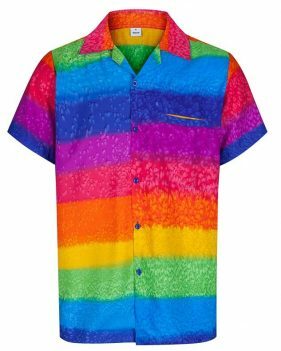 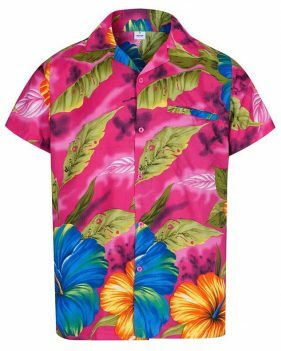 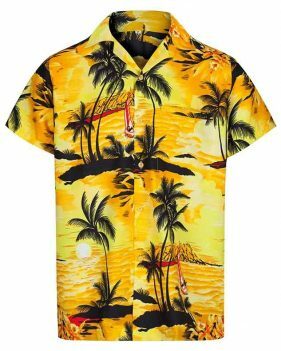 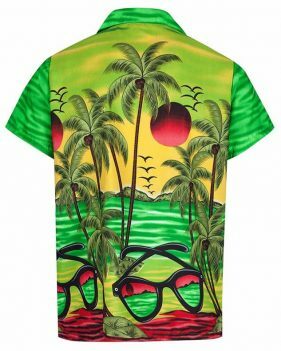 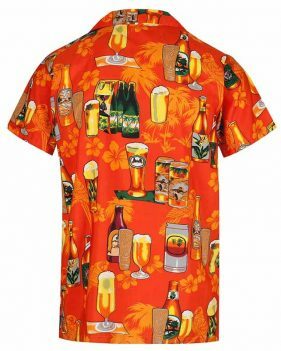 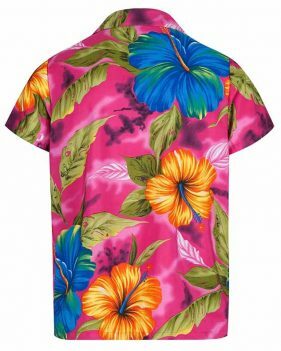 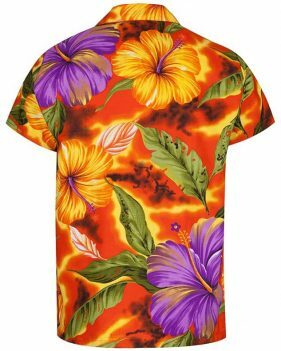 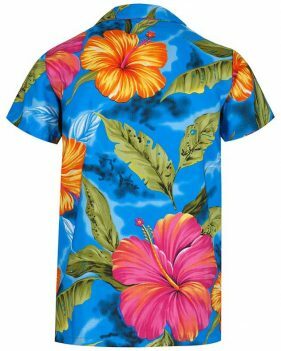 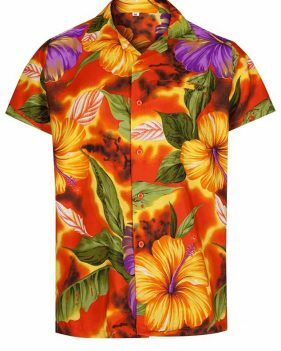 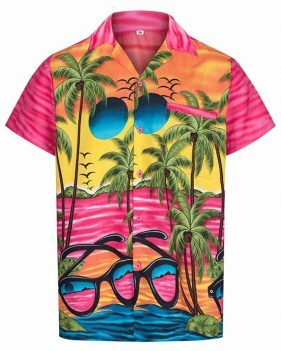 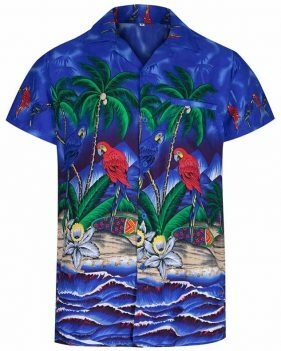 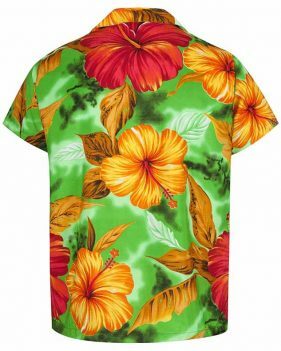 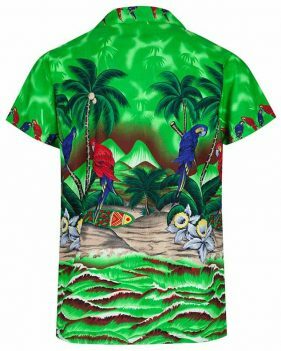 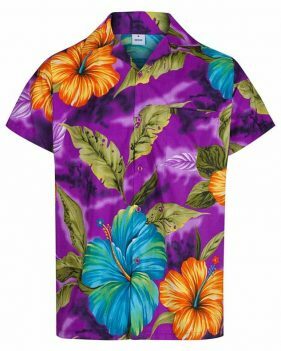 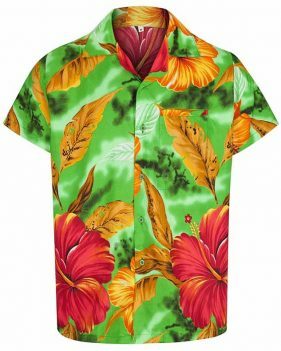 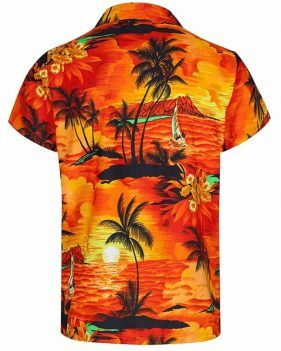 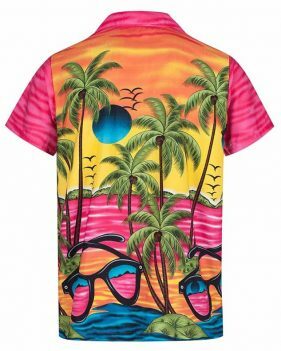 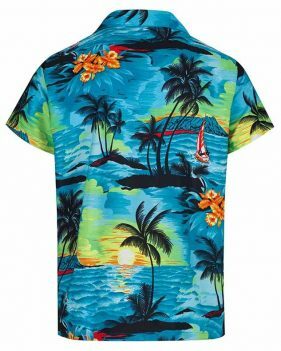 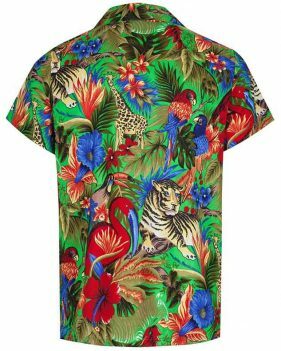 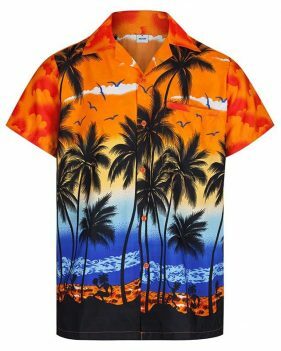 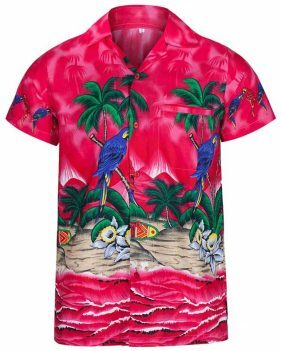 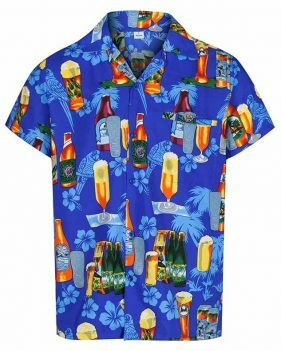 All the Hawaiian shirts on this page are available in wholesale quantities of 100+. 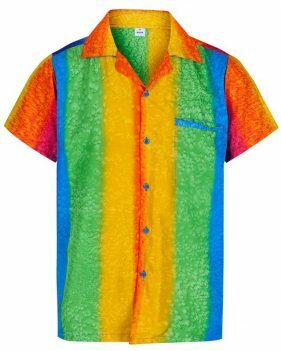 The table below outlines the discounts available which will be automatically applied during checkout. 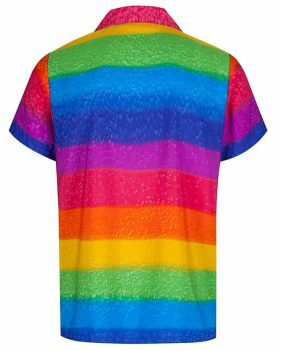 If you require a bulk order of more than 100 please get in touch with your requirement via our contact form.